If you were wondering just how much Microsoft’s browser ideology has changed in the last year, let me take away your uncertainty: Internet Explorer 9 just beat Chrome, Firefox, Opera, and Safari in a compliance test. There it is, in grey and blue, the latest developer preview of Internet Explorer 9 coming in ahead of Chrome 7, Firefox 4 Beta 6, Opera 10.6, and Safari. I doubt that Safari will have many defenders, especially when you view its scores, but the trouncing of Firefox and Chrome is sure to raise a few eyebrows. 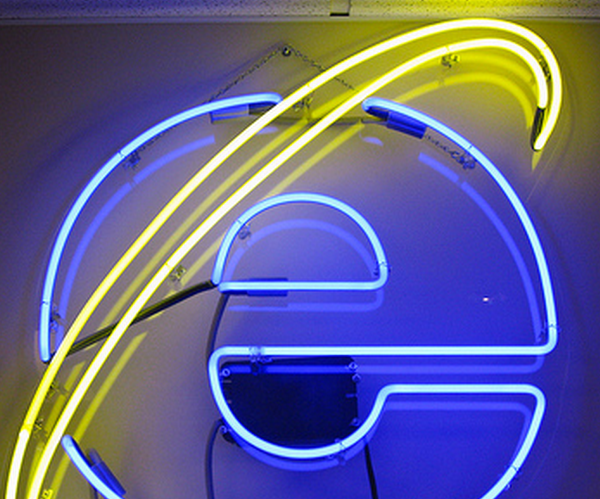 If you are a developer, you recall exactly how compliant Internet Explorer used to be. This is nothing short of jaw dropping. Yes, the HTML5 spec has yet to finalized. And yes, these tests cover only a portion of the spec. But we can still marvel at just how much Microsoft’s browser philosophy has changed in recent months. Earlier today I asked how well IE9 was doing, now we know. Oh, and you can run the tester yourself across your browser fleet if you doubt the conclusions of the W3C. You can find it here.